The way to achieve meaningful sovereign data is to ensure mass adoption. 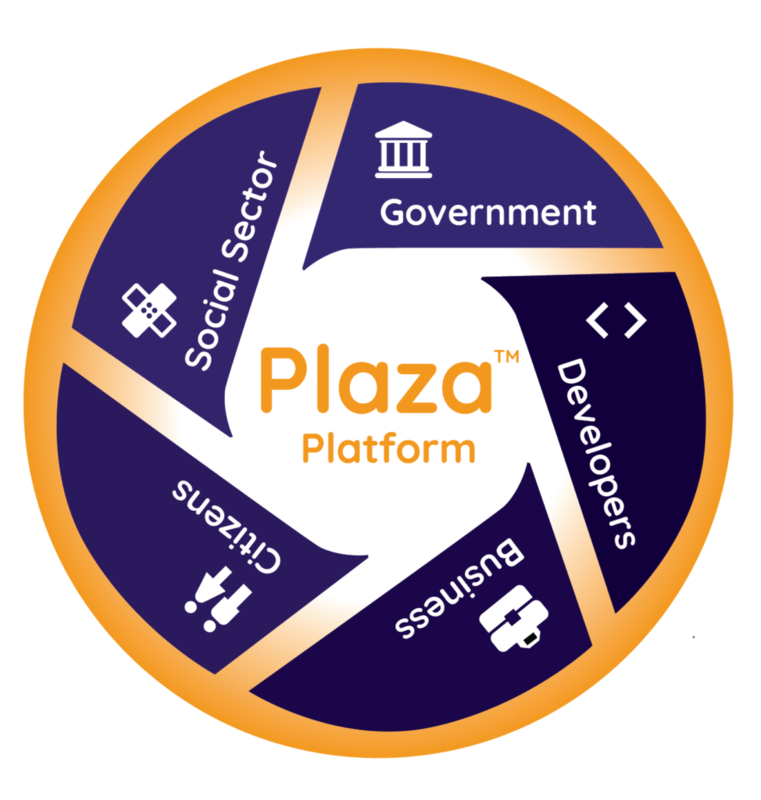 Large communities of Plaza users will become one of the more valuable assets for governments. All government works, agencies, projects, budgets and services will run through Plaza, offering cle ar efficiencies in time and money for both citizens and the governments themselves. NGOs, non-profits and multi-laterals will be able to access reliable data for their planning and asset allocation, using information that is not broken apart into silos, incomplete or inaccurate. They will also be able to contribute their knowledge and experience to help countries plan the policies and research that drive the Maturity Model economic master plan. They will play a key role in helping countries build out the environment for business to thrive. In order to be successful, businesses need accurate and detailed data to make decisions, understand markets, develop products and reach clients. Plaza also opens the door for new opportunities that entrepreneurs can take advantage of, such as e-commerce. Due to its Open Source base, the platform allows us to attract technical talent across the globe seeking to make a difference and to profit by selling Apps and services to users. Individuals will be able to interact with government, its services and data far more easily. Citizens will finally have a voice, be able to provide feedback and input through surveys/research and receive appropriate value for their data.